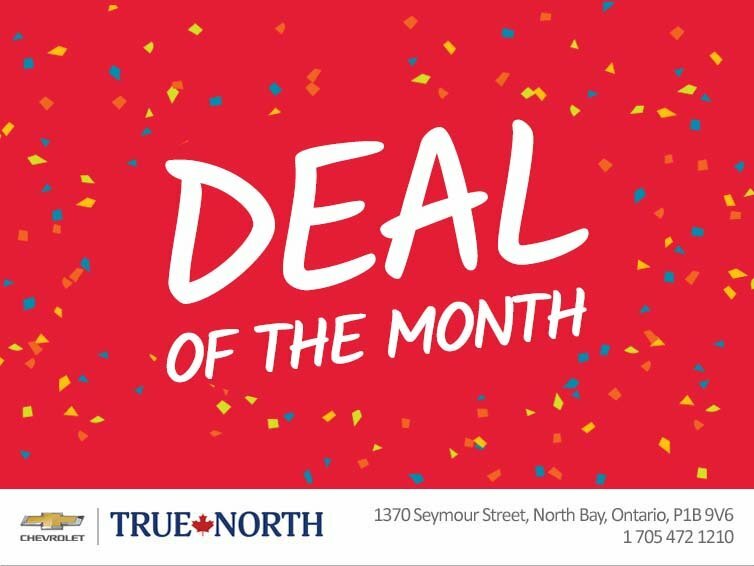 Home > Special Offers > Sales > Deal of the Month! Check out April's Deals of the Month! These best-sellers were hand-picked by our Sales Management team to include EXTRA discounts just for you! These offers are vehicle specific and sell on a first-come-first-serve basis! Once they're sold, they're gone! Offer is available O.A.C! Deals of the Month pricing is in conjunction with OEM rebates. Any OEM rebates and dealer discounts are subject to chance.